Jersey sports minister Steve Pallett missed the handover of the Dance World Cup to the island when he flew to Budapest, Hungary, instead of Bucharest, Romania. 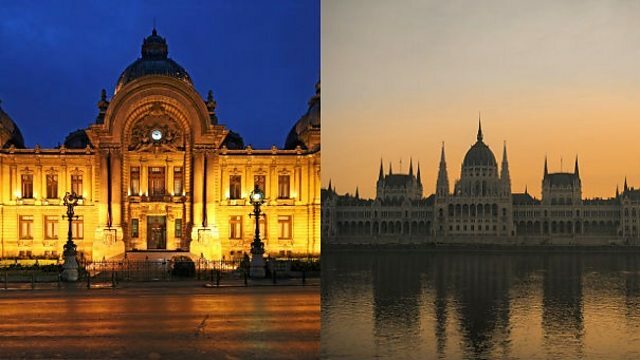 "I was on the flight heading towards Budapest, just about to land, and I was checking the hotel details and realised I should have been in Bucharest" he said. It's extremely embarrassing to send any minister to the wrong city, Constable Pallett added. He apologised to event organisers and said he was sorry for wasting some £1,000 of taxpayers money. "The mistake was made booking the ticket two and a half months ago and many many people have had an opportunity to pick it up." "It should never have happened."